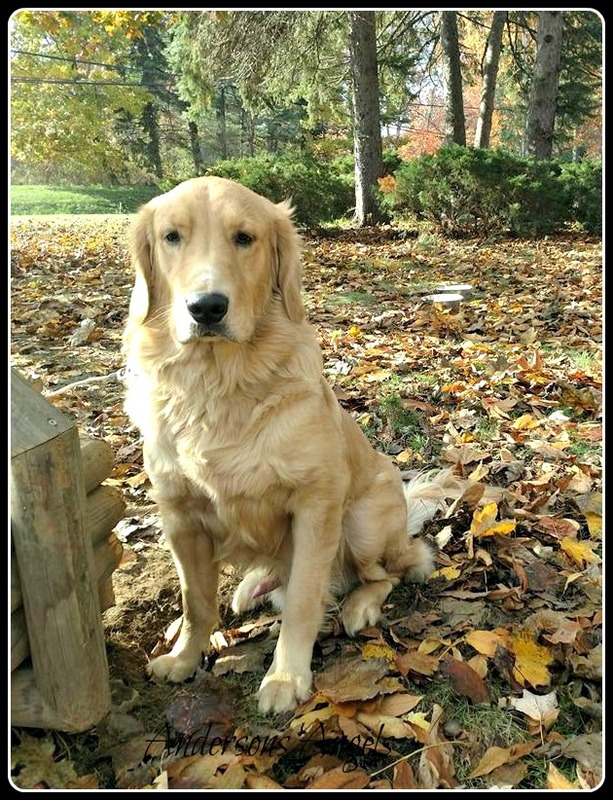 Andersons Angels: Treats Worth Barking For! One thing that I really like to find is treats that my dogs like. I know that I love a good treat here and there and my dogs seem to be the same way. We have some treats that Ginger likes but Chewbacca will turn his nose up to and vise versa. Recently I received a couple packages of Barkworthies dog treats for my dogs to try. We received Turkey and Chicken Jerky Treats for Ginger and Chewbacca to try and review. I really liked that these treats are Made in the USA that is a big plus in my book. 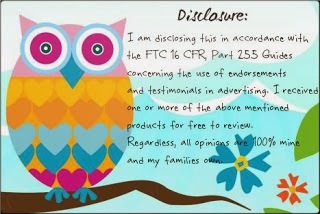 I love supporting companies that are still producing their products in the USA. Barkworthies treats and chews are highly digestible and contain absolutely no preservatives, chemicals or additives. It is hard to find treats without all the unwanted and unneeded junk in them. I try very hard to keep preservatives, chemicals and additives out of my families food and snacks so I try to do the same with my pets. These treats must taste really good because even our cats were trying to break into the packages as you can see by the bite marks on the Chicken Jerky. I like that I can read all the ingredients in these jerky treats. Not only is there meat but also fruits and veggies as well like cranberries, blueberries, pumpkin, sweet potato, carrots and more. These treats are also Gluten Free so if your dog has a gluten intolerance these treats will be ok for them. The turkey jerky would make great treats to have with Thanksgiving right around the corner because they are safe for the dogs to eat where a lot of human food is not. Chewbacca likes to earn his treats by working on his commands like sitting and coming when called. 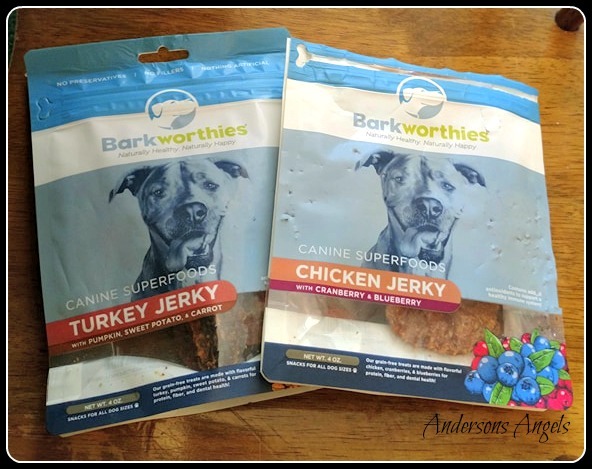 If you are looking for a great stocking stuffer for your dogs then I would recommend picking up some Barkworthies treats. I am sure your dogs will love them as much as ours do! My favorite part (besides the names of your fur babies ;-) ) is the listing of easily understood and identifiable ingredients: meats, fruits and vegetables ~ yes please! My dogs, Eva and Mitzi, would love these too.